Saturn's rings part ways for the planet's moon Pan in this image taken July 2, 2016 by the Cassini spacecraft. The moon holds open the Encke Gap in Saturn's A ring, a 200-mile (325 kilometer) wide opening. How close is humanity to putting boots on Mars? What technological advances or new strategies are needed to make this long-held dream finally come true? Such issues will be discussed and debated in Washington, D.C., from Thursday (Sept. 22) through Sunday (Sept. 25) at the 19th Annual International Mars Society Convention. 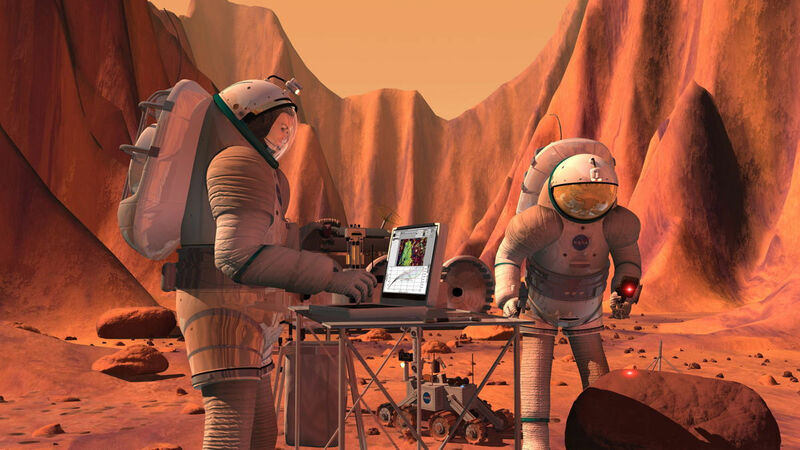 Artist's concept of astronauts on the Martian surface. 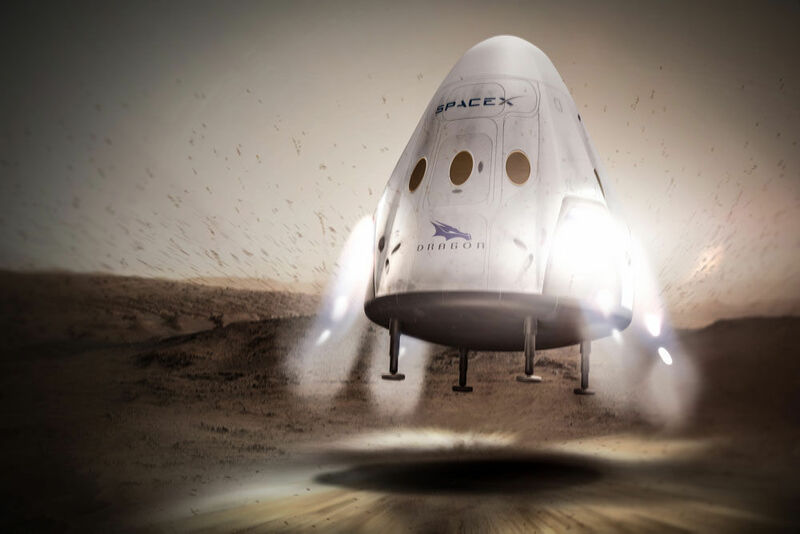 Artist’s illustration showing SpaceX's Dragon spacecraft landing on Mars. Seven explorers are about to embark upon an 80-day simulated mission to Mars. On Saturday (Sept. 24), the crewmembers of the Mars 80 mission — who hail from France, Japan, Russia, Australia, India and Canada — will begin work at the Mars Desert Research Station (MDRS), a facility in the Utah desert run by the nonprofit Mars Society. For example, the Mars 80 explorers will clean their clothes by exposing the garments to a vacuum environment, without using any water, soap or chemicals. "Will the clothes feel and smell clean enough that morale will not be impacted by the degree of compromise that we're making?" said Mars Society President Robert Zubrin, the principal investigator of this "vacuum cleaner" experiment. 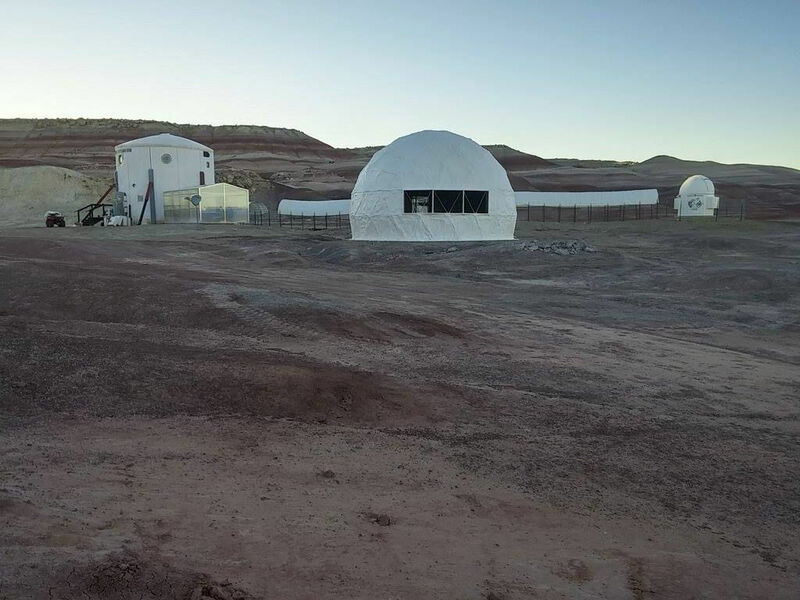 A recent view of the Mars Society's Mars Desert Research Station (MDRS) in the southern Utah desert. Seven explorers will begin an 80-day mission at the facility on Sept. 24, 2016. Bringing our litter home with us! 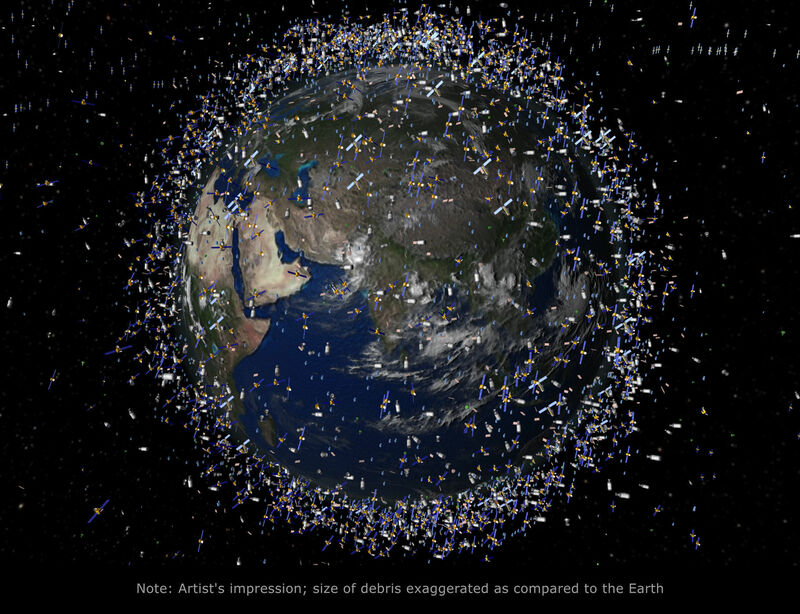 Defunct satellites and other human-made objects are overcrowding low Earth orbit (LEO). Posted here, because its Mars! 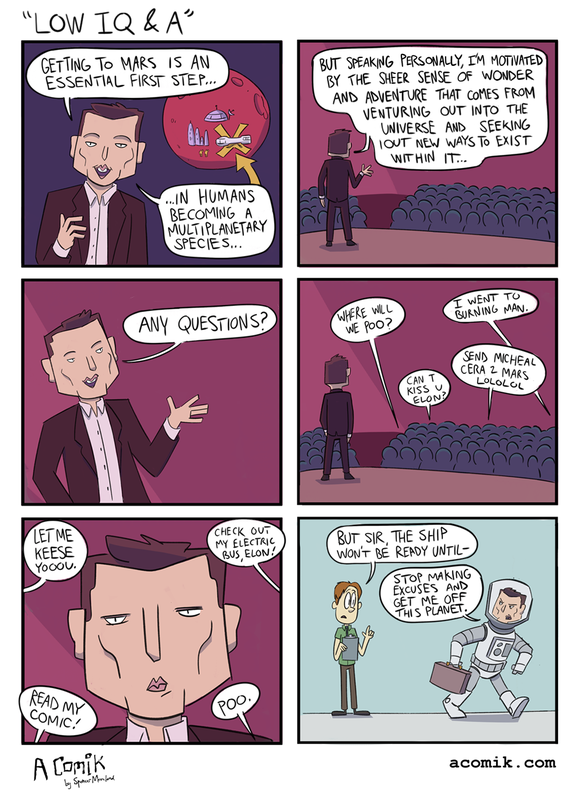 I like to think that his comment that people who go to mars must be willing to die, was directed at that audience. 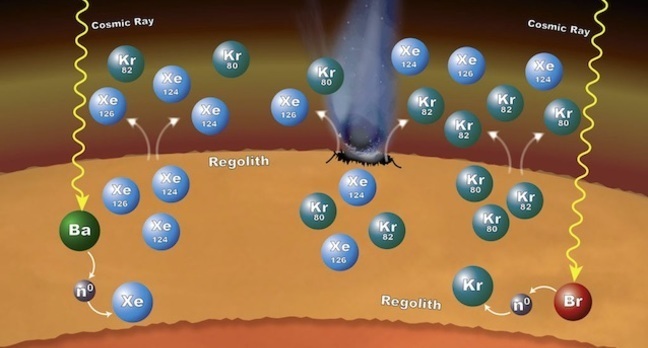 Cosmic rays may be bonking neutrons off barium to cook the xenon in Mars' atmosphere. NASA's Mars rover Curiosity has taken a gorgeous selfie that shows the rugged, mountainous landscape the six-wheeled robot will be exploring during its newly begun extended mission. 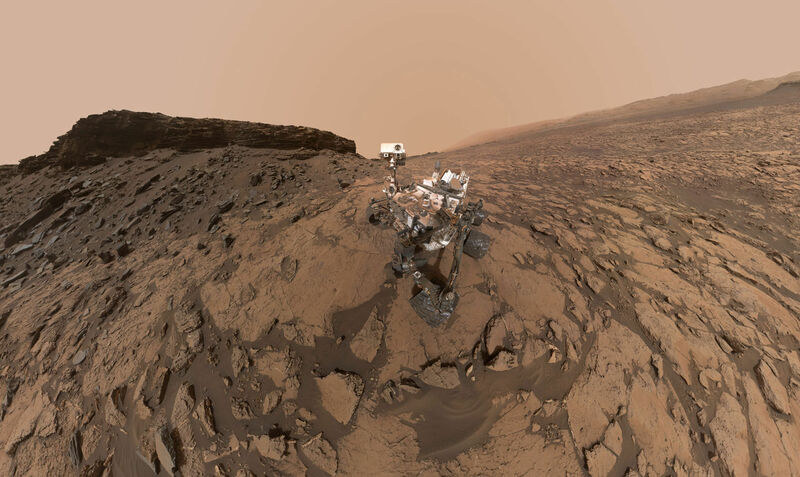 The selfie is composed of about 60 images Curiosity took on Sept. 17 and Sept. 20 while it was drilling into Martian rock and performing other activities at a site dubbed Quela. That site is located in the foothills of the 3-mile-high (5 kilometers) Mount Sharp. This September 2016 self-portrait of NASA's Curiosity Mars rover shows the vehicle at the "Quela" drilling location in the scenic "Murray Buttes" area on lower Mount Sharp. The panorama was stitched together from multiple images taken by the MAHLI camera at the end of the rover's arm. Imagine that NASA's Journey to Mars is approved, and you are an astronaut on the Red Planet in the 2030s. Or that you're on the first SpaceX Interplanetary Transport System (ITS) commute. 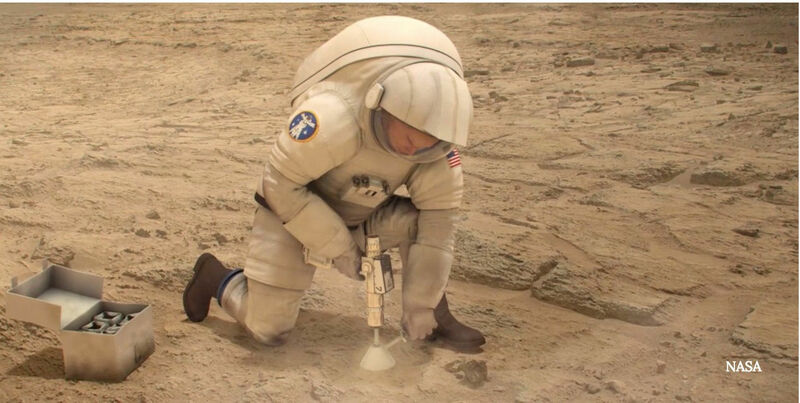 During a routine activity on the Martian surface -- say, drilling out rock samples, as you see here -- you lose your balance and fall, cutting your leg pretty badly. Obviously the crew would have medical training to assist, but in the interest of survival -- and the money it cost to get you there! -- it would be great if some technology was available to help you heal faster so you can get back to work. Mars 160 crewmember Annalea Beattie is chronicling the mission, which will spend 80 days at the Mars Desert Research Station in southern Utah desert before venturing far north to Flashline Mars Arctic Research Station on Devon Island, Canada in summer 2017. 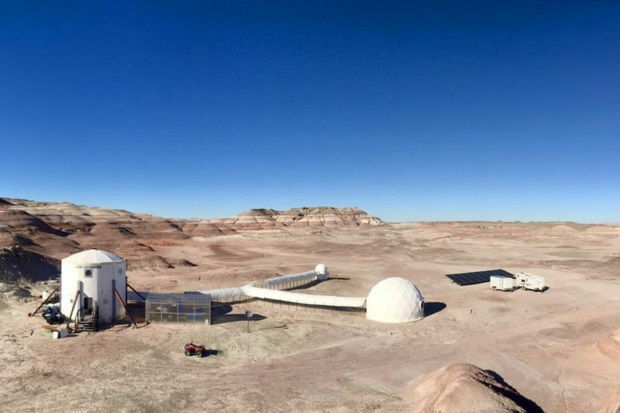 The Mars Society's Mars 160 Twin Desert-Arctic Analog simulation is underway at the Mars Desert Research Station (shown here) in the Utah desert. A seven-member crew is spending 80 days at the habitat for this first phase of the two-part mission. One thing no one is talking about, or rarely gets mention, is what happens should one of the colonists get pregnant? If someone forgets to bring condoms someone's going to be pushed out of the airlock. President Barack Obama wants NASA to send astronauts to Mars by the 2030s and eventually into deep space, he wrote in a CNN op-ed published today (Oct. 11). 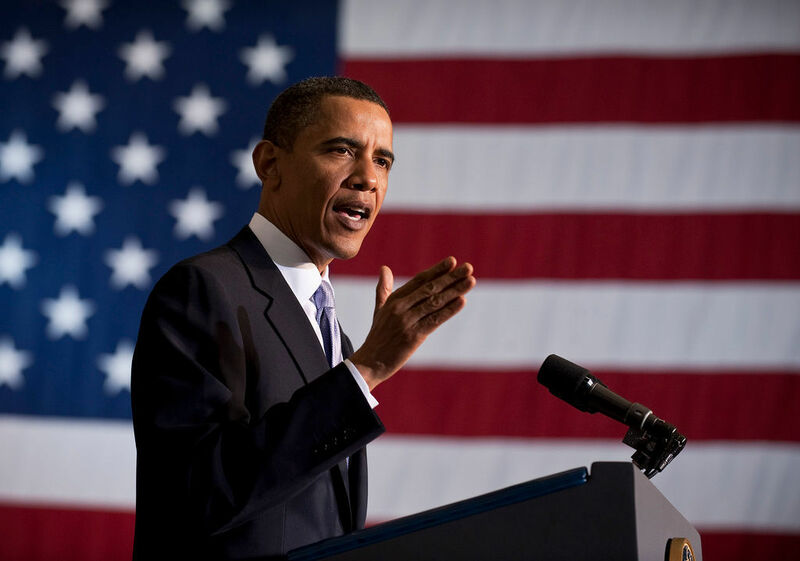 "We have set a clear goal vital to the next chapter of America's story in space: sending humans to Mars by the 2030s and returning them safely to Earth, with the ultimate ambition to one day remain there for an extended time," Obama wrote in the op-ed. The president went on to discuss government partnerships with commercial partners to "build new habitats that can sustain and transport astronauts on long-duration missions in deep space," possibly referring to NASA's Next Space Technologies for Exploration Partnerships or "NextSTEP" program. President Barack Obama delivers a speech about his vision for the future of space exploration at Kennedy Space Center in Cape Canaveral, Florida, on April 15, 2010. The Schiaparelli lander separates from the Trace Gas Orbiter above Mars, in this artist's impression. 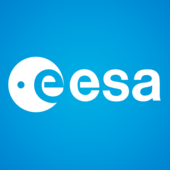 Livestream.com Follow European Space Agency’s profile on Livestream for updates on live events. 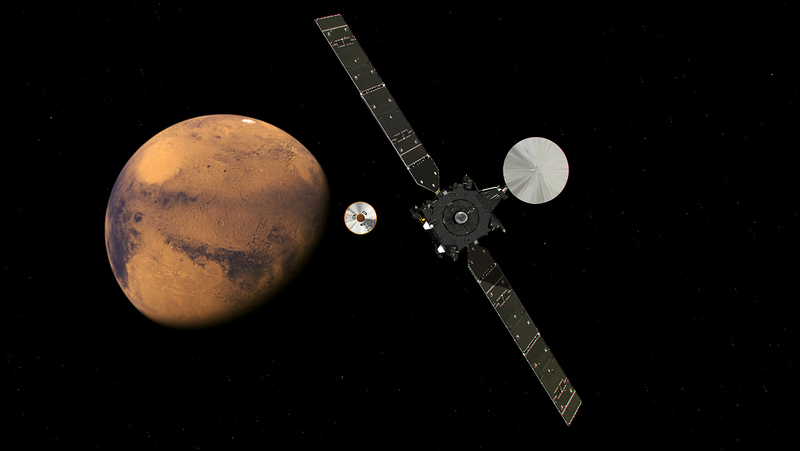 Live coverage of ExoMars Trace Gas Orbiter arrival and Schiaparelli landing on Mars will begin with our Social TV programme via ESA’s Facebook page and Livestream 13:00–15:15 GMT / 15:00–17:15 CEST on 19 October. A press conference is scheduled for 20 October at 08:00 GMT / 10:00 CEST, when a mission status update is expected, along with the first images from the Schiaparelli descent camera. This will also be streamed live via the player above. The European Space Agency's ExoMars project involves an orbiter, lander and rover, launched on two separate Proton rockets.